In your Google Map module "Real Estate Manager Location Map pro" you either mark the location or enter Lat & Long. Most Real Estate companies have multiple entries per day and instead of using above functions they want to be able to enter the adress and have Google place the cursor based on the adress. This search function is available when using Google Maps, can it also be used within Real Estate Manager Pro? Last Edit: 2012/03/02 14:41 By bobalders. 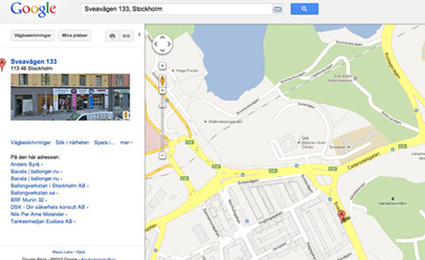 If you try use Google map search by address. You will see it give correct property location only if you type correct address and type it in some sequence and very often that work only for USA. If user have some problems with address input, or google have some other address very like as user type, or for small country or small city - google often - return error. So in real estate manager - user if he wish set self property on Map - he must self set that point.